June Dress Down Day is here, and I was prepared to be met with the usual distaste for anything I would pick out. Luckily enough Gia herself picked out a jumper so we sailed through the morning without a tantrum over fashion choices. She may only be 5 however she sure does have an eye for fashion and knows what she likes. Jumpers for me are an easy one and done outfit! I love fashionable easy pieces. The back on this particular jumper is more exposed than I would like so we layered in a tank underneath. Also it is still a little chilly in the morning, so Gia was all to happy to add on on her new All Saints leather that was gifted from her bestie which completed her dress down day look! 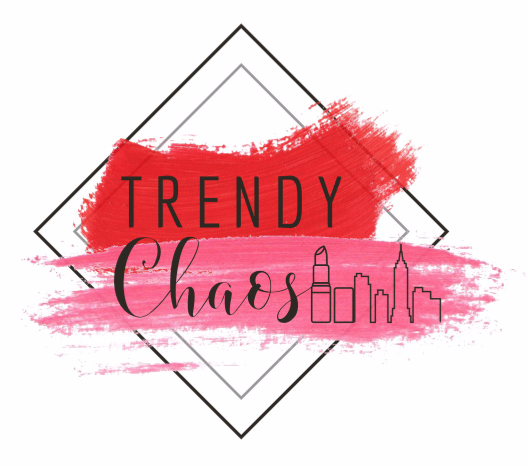 Passionate for entrepreneurship, the creator of Trendy Chaos, Geanine Cilenti, began her career in business with fashion merchandising. Since becoming a wife and starting a family in NYC, she aspires to lend her voice as a woman and a mother through all her work. Producing celebrity and influencer events from the East to West coast, Geanine has established her platform in blogger campaign activations, and as a social media influencer/blogger. Always making moves with a smile on her face, Geanine loves to connect with new people and finding the good in each day— even when the chaos gets in the way! All Matte Up, Hard Candy Matte Lip Stain Review.